You count on your equipment day in and day out. So when it’s time to find a single, custom metal fabricator as a partner who can deliver custom metal fabrication solutions, you want many things – quality, value and reliable performance. GSM has the capabilities to work through your entire project, from design to installation. 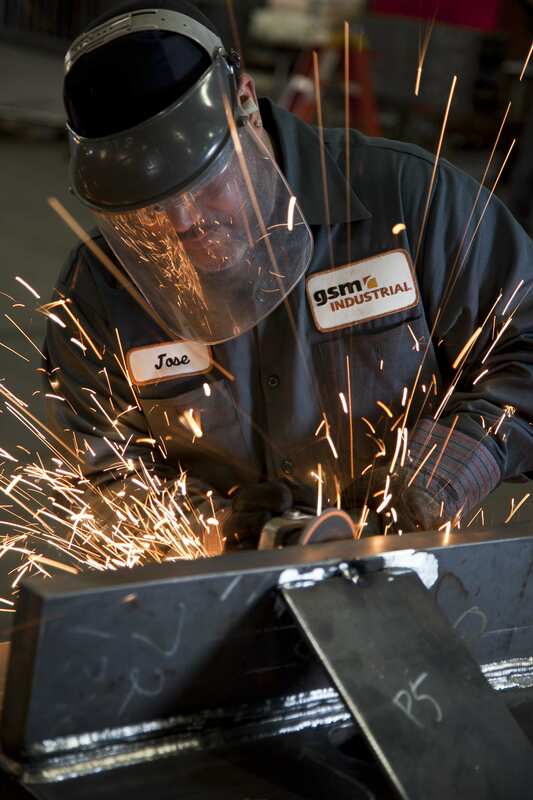 From small parts to large assemblies, GSM Industrial knows custom metal fabrication. We use our heads and hands to design and fabricate custom metal solutions for numerous industries in many product categories, and our fabricators and metal shop are set up to deliver value to every customer. At each step of the fabrication process, our experienced metal fabricators complete your work with pride, integrity and quality. 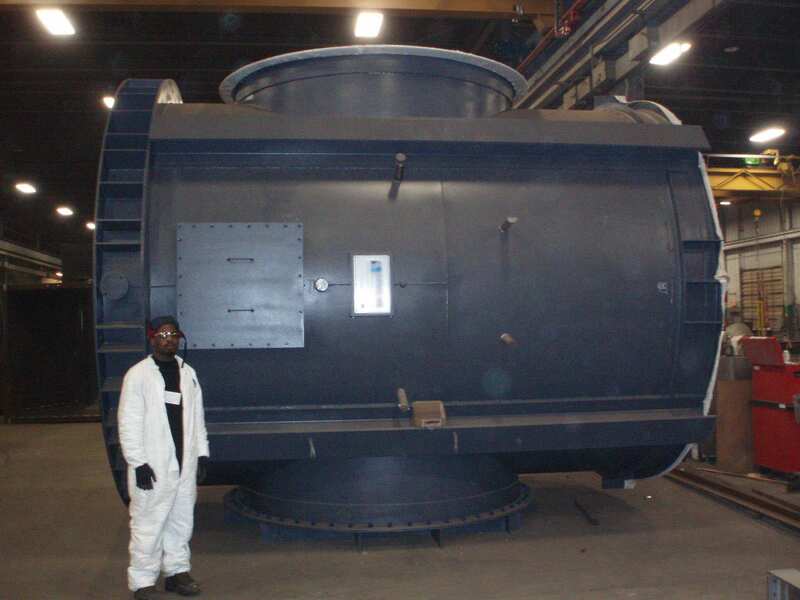 We can handle any job from custom ductwork, to piping, plant maintenance or stainless steel fabrication. The end result is a job done right, at the best value. 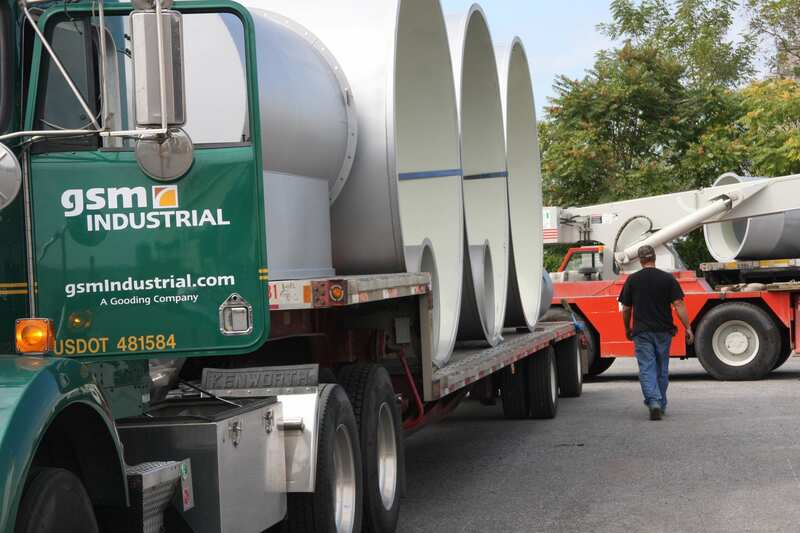 As a turnkey provider, GSM can also handle contracting needs that may accompany your project. Our alliances with reputable subcontractors allow us to be your single contact for even the largest, most complex jobs. From the simple to the sophisticated, quality welding is a key element in all we do. We’re ready and able to handle your welding needs. 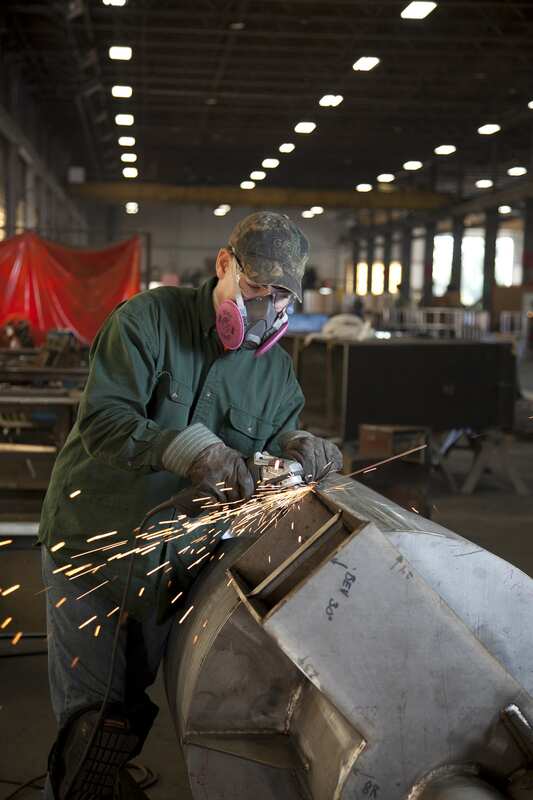 Our qualified and certified welders deliver a top-quality, finished welding and fabrication products. Our welders are routinely tested, re-certified and trained to meet our customers’ specifications. GSM has an industrial design services team that can help you with concepts for your fabrication requirement. Our talented fabricator group focuses on design, detailing, drafting and CNC programming and has the skills to execute any size project. Let’s talk about design, welding and metal fabrication. We can help you at any stage in your project.